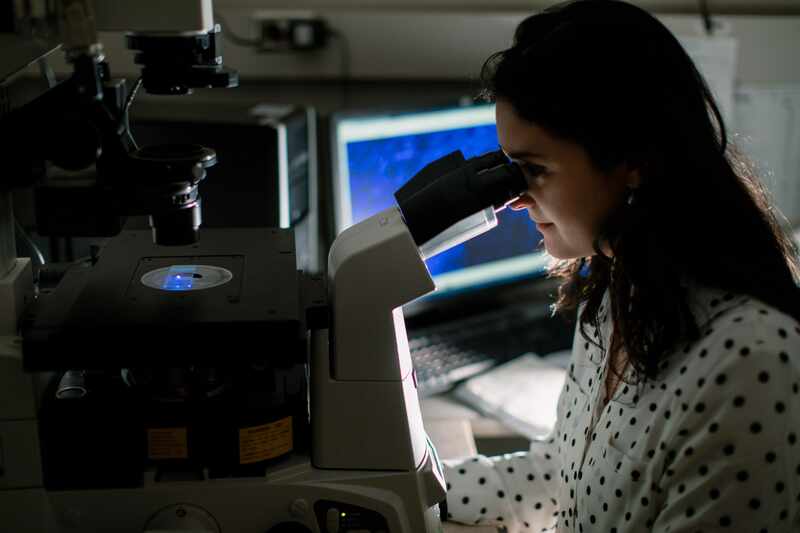 ROCHESTER, Minn. — Mayo Clinic researchers and collaborators have shown in mice that obesity increases the level of “zombie” or senescent cells in the brain, and that those cells, in turn, are linked to anxiety. When senolytic drugs are used to clear those cells, the anxious behaviors in the mice dissipate. These findings appear in Cell Metabolism. Senescent cells are just as the name zombie implies – semidormant cells that remain in a given area of the body and, by doing so, impair other functions. Research has shown that they contribute to aspects of aging, from osteoporosis to diabetes and muscle weakness. In this case, researchers knew that obesity — in both humans and mice — is related to increased anxiety and other emotional issues. Yet the details of that relationship are unclear. Senolytics is an exciting area of study for age reversal. Different pharmaceutical and natural products such as Fisetin, Quercetin, Dasatanib, Curcumin, EGCG, and others are being used to aid destruction of senescent cells.